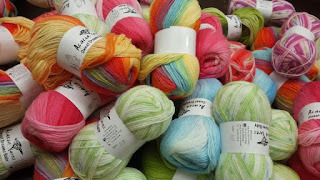 Yarn and Fiber Happenings: Spring is Here and We have the Projects and Classes to Rejuvenate Your Needles! Spring is Here and We have the Projects and Classes to Rejuvenate Your Needles! Spring is here and we have the projects and new classes to rejuvenate your needles! Need a baby gift for an upcoming shower? 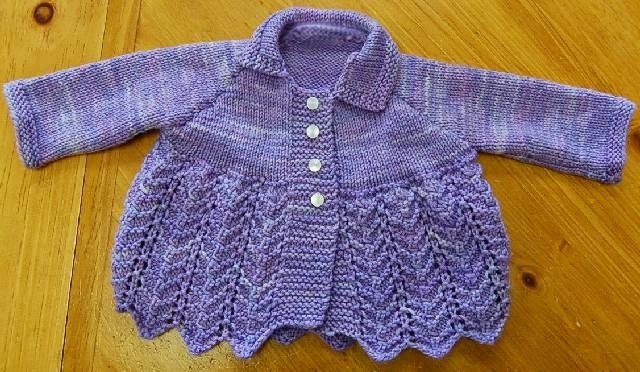 Try our Ivy Brambles Lovely in Lace baby sweater... it is sweet, beautiful and quick to make. 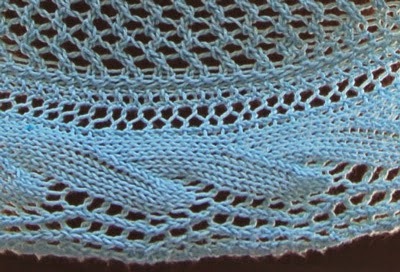 Or possibly you may need a quick shawlette for a prom, bridal gift, or simply to take the chill off your shoulders. Great for Spring early mornings, nights and when the AC is blowing in the near future, Gentle Waves is a sure winner made using only one skein of our Ivy Brambles Silky Merino Light. And, lets not forget the popular Celtic Knot Shawl that takes 2 skeins of Ivy Brambles Romantica superwash laceweight yarn! Many have used Romantica in Arctic Blast to make the perfect bridal shawl/christening blanket.... it is perfect for new brides and new mothers! The Celtic Knot shawl is beautiful in all the colors of Romantica - you just need to pick your favorite. For more ideas, visit the Inspiration pages on our website for thousands of patterns for knitting and crochet. 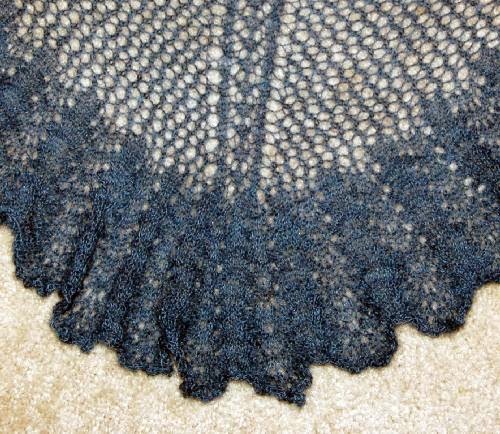 Midnight Ruffle Lace Shawl Class - A beginners lace class that will take you start to finish on learning to make a beautiful lace shawl. No lace experience necessary; we will work through cast-on, special stitches for lace-making, chart reading, lace bind-offs, and much more. We will meet on Tuesday evenings from 5:30-7:30. Class starts May 5 - call now to reserve your seat! L'Enveloppe by Sally Mellville is a new class and will meet on Wednesdays, May 6, June 3, June 10 from 6 - 8 pm. 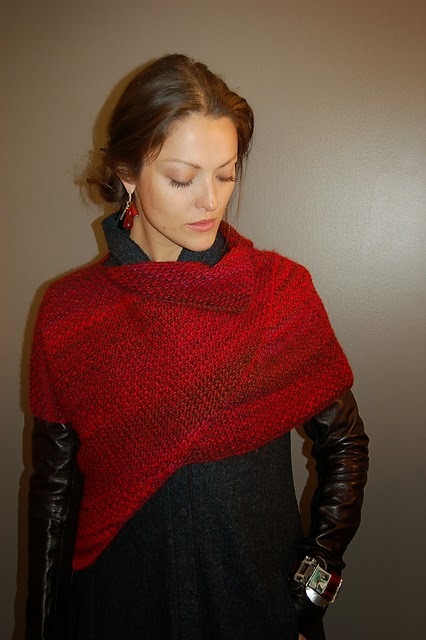 In this class you will learn to make a fun garment that is worn on the shoulders. This garment is very becoming to women of all sizes and shapes and is lots of fun to make! Join us! 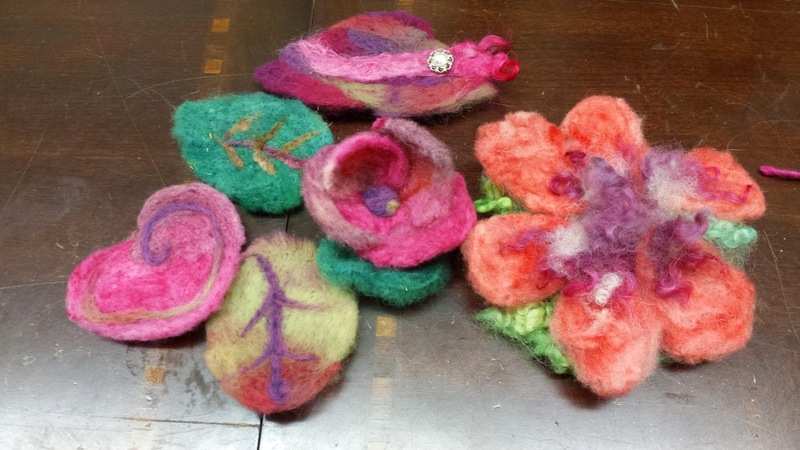 Felted Clogs Class will meet on May 13 and May 27 - in this class you will learn how make the adorable felted clog slippers - and we will felt them in the washing machine on site if you would like! 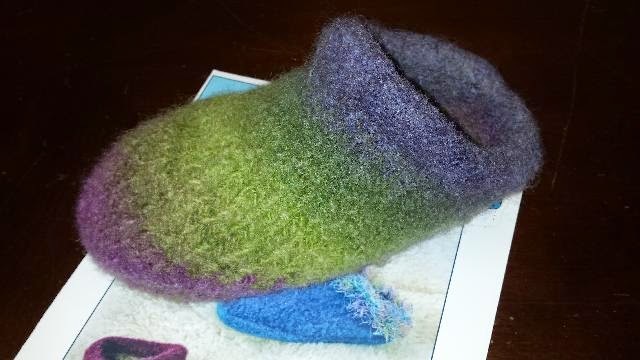 The Felted Clogs can be knit in traditional colors or you can go wild with color and use self striping or novelty add ins for the funkiest pair! Intro to Needle Felting class will focus on complete instruction on how to create free form needle felted gnomes, sheep, owls, etc. 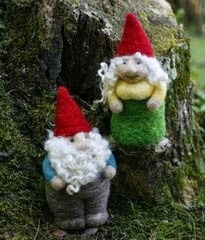 We will be working from the Going Gnome kits in our store of your choice and have a day of fun creativity! Class meets May 20 from 10 - 2. 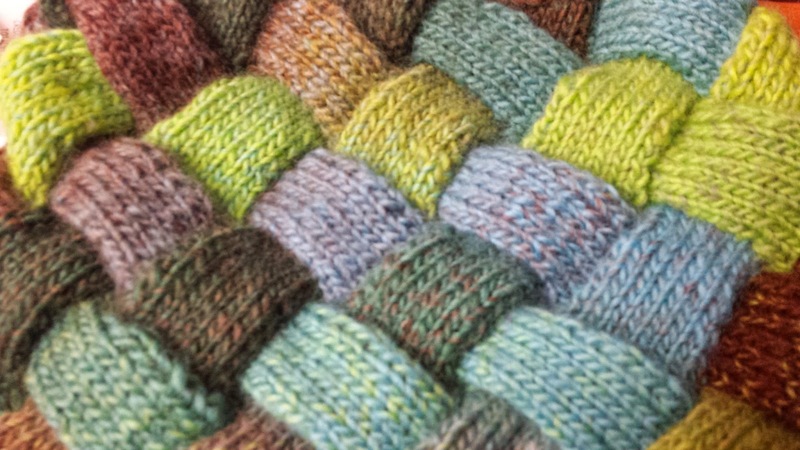 Learn Entrelac - it looks scary, but isn't! 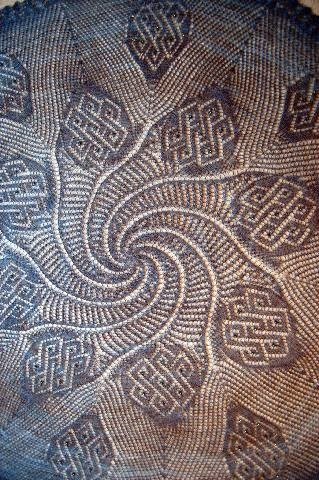 Come learn how to take the mystery out of making your own entrelac cowl - it isn't woven, it just looks that way! You will learn lots of tips and tricks, including how to knit backwards to save time on your project! Fun for all! Class meets May 27 and June 3 from 1 - 3. Have a great and creative day! Happy Fibering!